EMA: How much and how often? What抯 so good about EMA? The EMA: Questionable or Commendable? Read this article from the BBC about the first results of EMA. Make sure that you understand the words in bold* (use the dictionary on the left). Finally, write a composition giving your opinion about good and bad consequences of EMA (have a look at the writing strategies). Use the links on the left to better understand this topic. A Survey finds that the majority of teachers in England believe paying teenagers to stay in education beyond the age of 16 has proved a success. The Learning and Skills Council poll found 82% of further education teachers saw the education maintenance allowance (EMA) as a motivator for youngsters. And 61% of the 323 teachers polled said EMAs treated teenagers like adults. 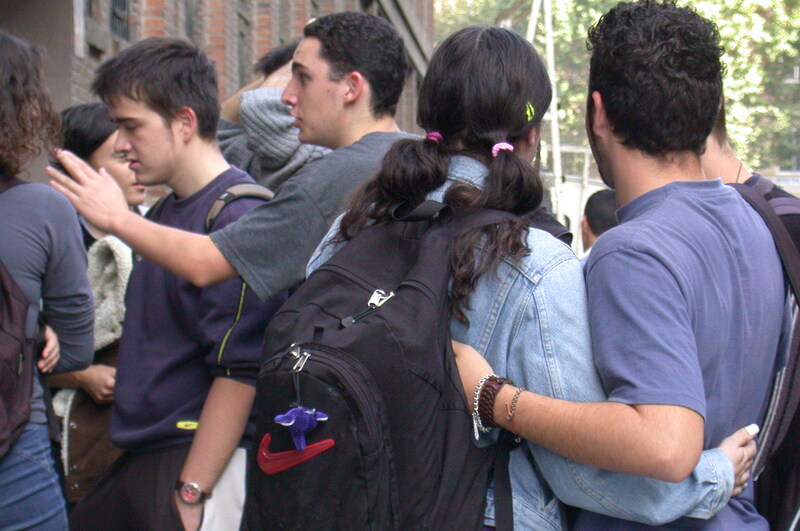 The EMA of up to � a week was introduced in 2004 to keep more teenagers in education. The poll also found 37% of teachers thought the scheme had had a positive impact on learning, even on those teenagers not eligible for the allowance. And 84% thought the EMA helped prepare young people for the world of work. Last academic year, 89% of 16-year-olds in England stayed on in education or training - the highest rate since 1994. Applicants for EMA must be in full-time further education, aged 16-18 at the start of the academic year and come from a household with a combined income less than �,810. They can still have a part-time job and no other household benefits are affected. There are weekly payments of �, � and �, depending on the student's household income. Intermittent bonus payments are also awarded, depending on a student's course.